TIRUPATI, 31 October 2018: The month long religious fete of Karthika Masa Visesha Pooja Mahotsavams are scheduled to take place from November 8 to December 7. 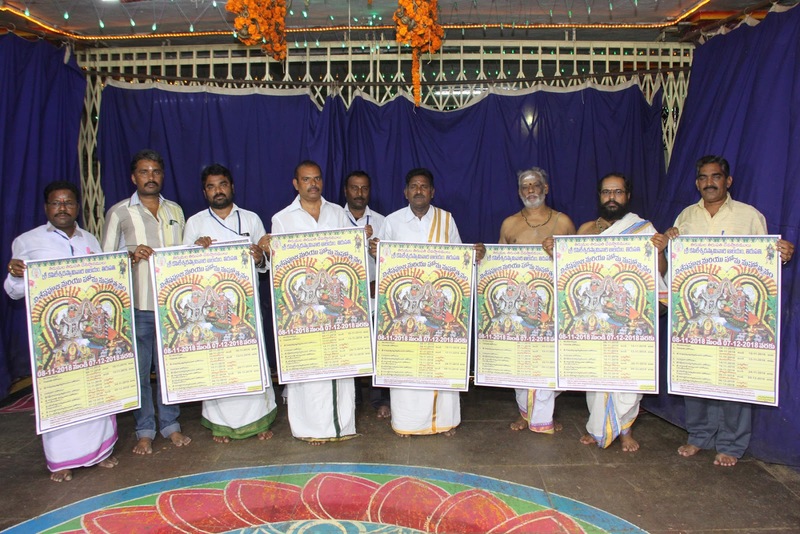 The temple Deputy EO Subramanyam has released the posters in Sri Kapilateertham temple in Tirupati in his chambers on Wednesday. He said since 2012 TTD has been observing this religious fete for a period of one month. 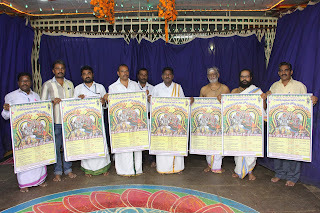 This includes Ganapathi, Subramanya, Navagraha, Kamakshi Homam, Dakshinamurthy Homam, Kapileswara, Kalabhairava, Chandikeswara homams and concludes with Trisula Snanam. Dileep Kumar, Temple Priests and others took part.